Cayman's Jackson Kirkconnell pushes past a USVI defender. 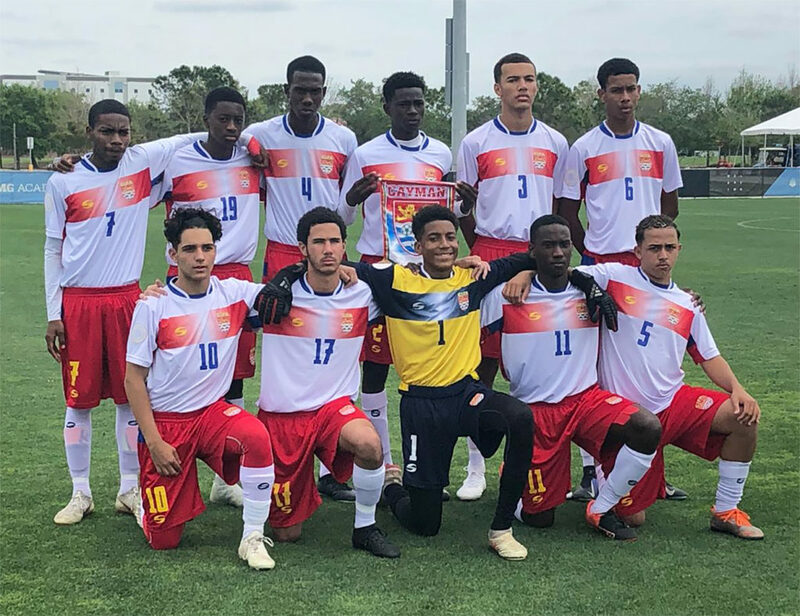 The Cayman Islands Under 17 Boys National Football Team secured their second win in two days on 18 March, as they defeated the United States Virgin Islands (USVI) 3-0 in a Group A game at the CONCACAF Under 17 Boys Championships qualifying round at the IMG Academy in Bradenton, Florida. 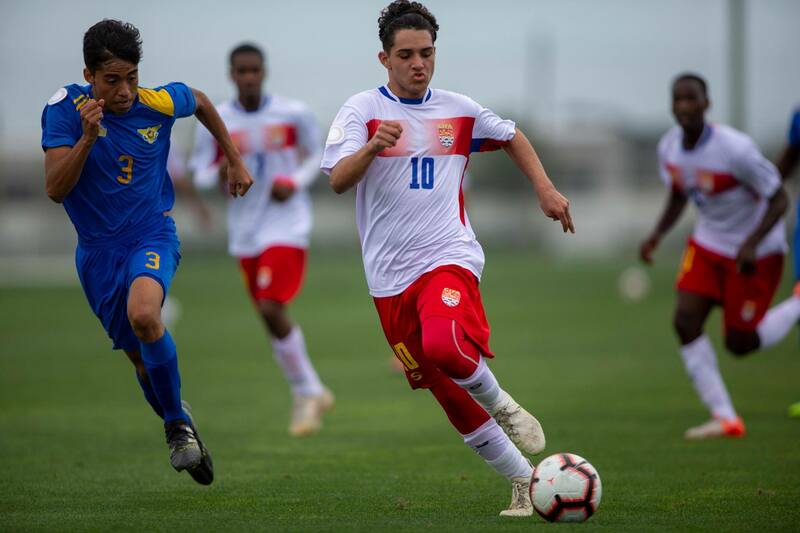 First half goals from Joshua Small and Corey Smith and a third off the boot of Jonah Sigsworth in the second half was enough to send the USVI crashing to their second defeat of the tournament. Grouped with Nicaragua, Grenada, the USVI and St. Vincent & The Grenadines in Group A of the qualifying round, only the group winners will advance to the final round scheduled for May 2019. The local boys found the early going difficult as they had to contend with a strong wind that played havoc with the ball. With the wind at their backs, the USVI were definitely benefitting from the weather conditions as the local boys conceded a series of corners in quick succession. Fortunately, the Cayman back line, comprised of Daniel Wallace, Caleb McFarlane, Victor Thompson Jr. and Luke Byles, successively dealt with the corners and quickly started a number of counter-attacks. It was from one such transition that ended with Joshua Small grabbing the game’s first goal in the 37th minute. 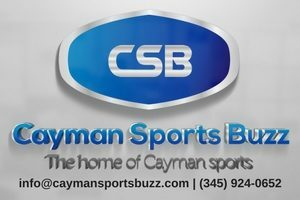 With the team growing in confidence, Corey Smith scored less than a minute later in the 38th to make it 2-0 to the Cayman Islands. Cayman Islands starting XI vs USVI on 18 March. 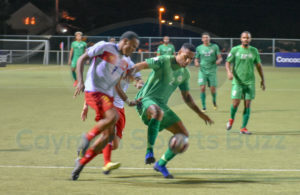 The local boys enjoyed a good spell of play as they continued to push forward forcing the USVI back on their heels, unable to recover from the two quick goals they conceded. The halftime whistle could not have come any sooner for the USVI as the Cayman Islands left the field leading 2-0. Half time changes were made as D’Shawn Brown replaced Caleb McFarlane in defence. With ten minutes gone in the second half, the Cayman Islands found themselves 3-0 up as Jonah Sigsworth was on hand to turn a Jackson Kirkconnell shot into the USVI net, much to the delight of his teammates and coaches. Celebrations were short-lived though as the local boys conceded a penalty in the 56th minute. With Micah O’Garro facing his first ever penalty as the Under 17 goal keeper, the odds were clearly in favour of the USVI reducing the deficit. But it was not to be as young O’Garro was up for the challenge and his save kept the 3-0 lead intact. With time running out for the USVI, the Cayman Islands rung in the changes as Harrison Hew replaced Jonah Sigsworth and Breshawn Watson came on for Joshua Small. 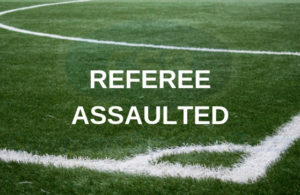 Ball possession was the name of the game for the local boys, which frustrated their opponents as three yellow cards were brandished in the space of 10 minutes for some very heavy fouls. With victory secure, the local boys ran out the clock with some fine possession football. Another excellent win without conceding a goal. Next up for the Cayman Islands is St. Vincent & The Grenadines on Friday, 22 March, followed by a final game against Nicaragua on Sunday, 24 March.